Parliamentary auditors found that the MEPs from the Europe of Nations and Freedom (ENF) group spent €478,000 in unjustified expenses in 2016. European Parliament President Antonio Tajani has ordered 35 far-right lawmakers to pay back more than half a million euros of taxpayer funds that the group spent on expensive champagne, dinners and Christmas presents. Specifically, parliamentary auditors found that the MEPs from the Europe of Nations and Freedom (ENF) group spent €478,000 in unjustified expenses in 2016. As reported by Deutsche Welle (DW), Germany’s international broadcaster, this included more than 230 bottles of champagne, 110 Christmas presents at €100 each, a Christmas meal for 140 people that totalled more than €13,500, and an outing to an upscale Parisian restaurant that cost more than €440 per person. Another set meal for two at a Paris restaurant, costing €401 per head, was reportedly a tête-à-tête between Marine Le Pen and Italian League leader Matteo Salvini, according to French weekly Le Canard Enchaine. 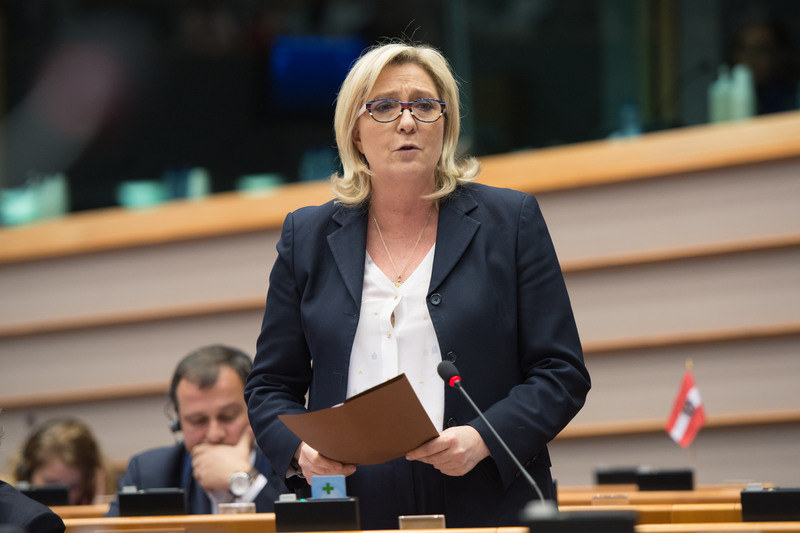 The ENF group, which includes members of France’s National Rally party, Austria’s Freedom Party (FPÖ) and Italy’s League, was also reprimanded in 2017 for €66,500 in unjustified expense spending. According to DW, the ENF is to reimburse the parliament using some of the €3.25m it will receive in EU funds for 2018.